I had so much fun making my video to share with everyone! 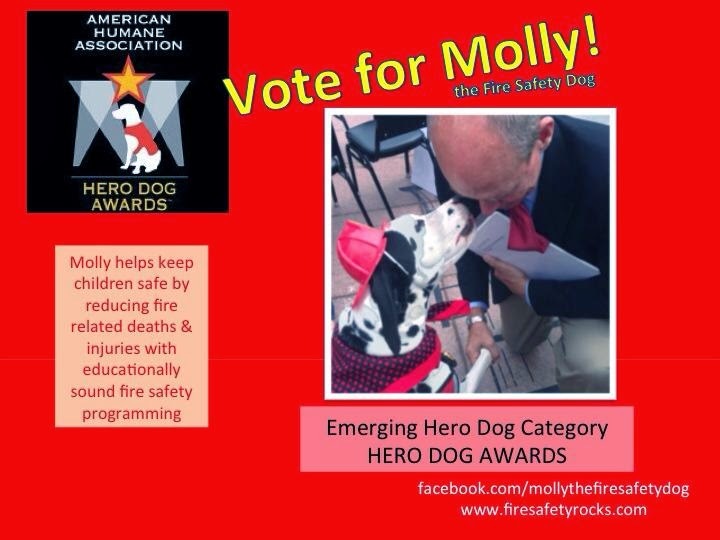 As you may know, I have been nominated for a Hero Dog Award by the American Humane Association. This video shows some of the work that I do to help keep children safe. Hope you enjoy!